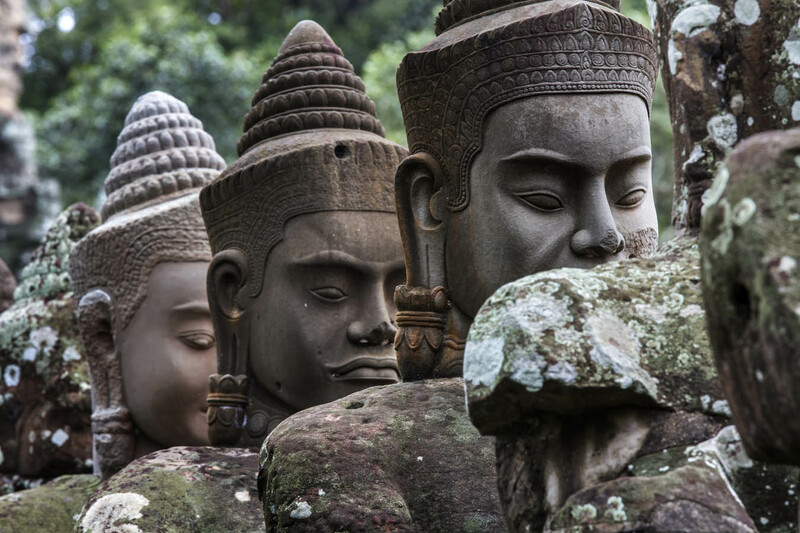 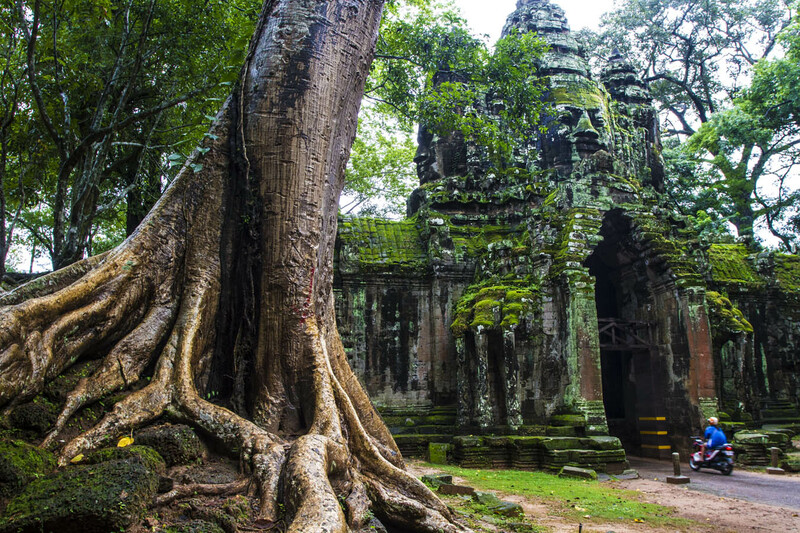 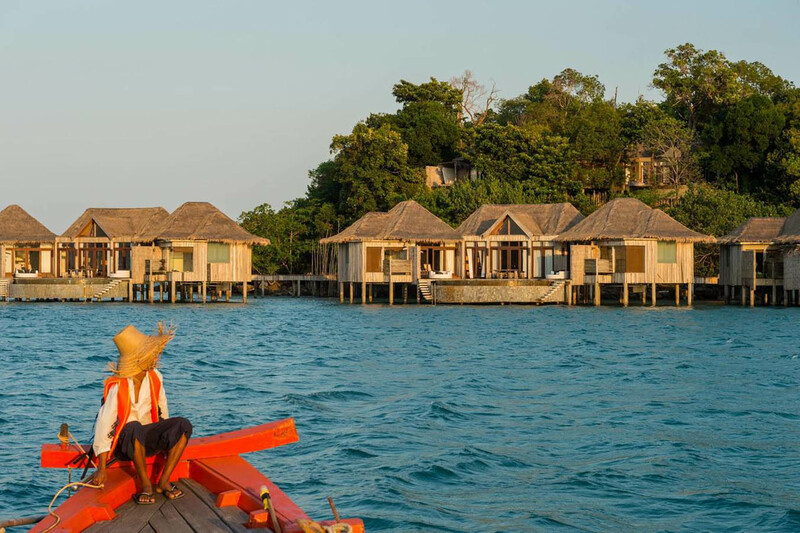 During your trip to Cambodia, one word will stick with you: wonder. 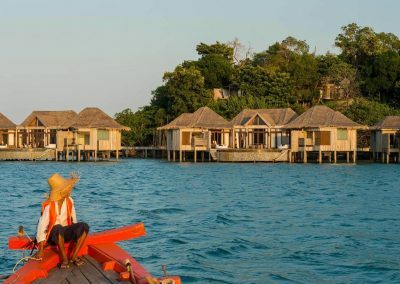 From the warm and sincere welcome offered by the locals, over the unique settings, to the splendid architecture of its ruins, your emotions will sway from amazment to admiration for this enchanting country. 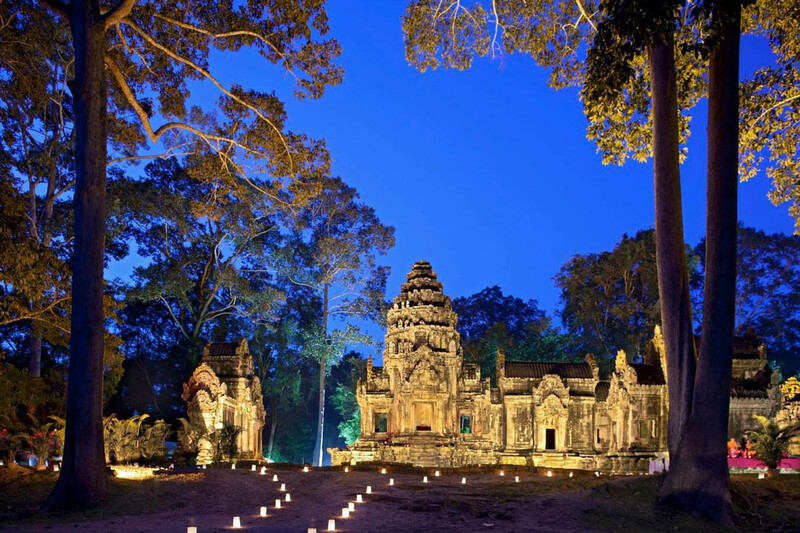 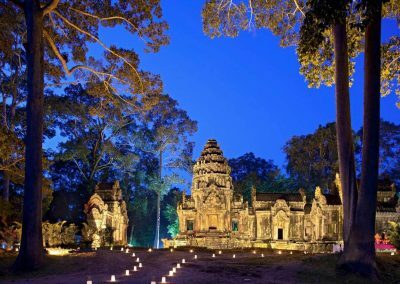 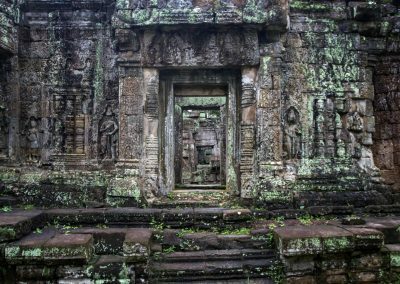 Enter the universe of the Angkor Wat temple, an absolute must-see on your visit. 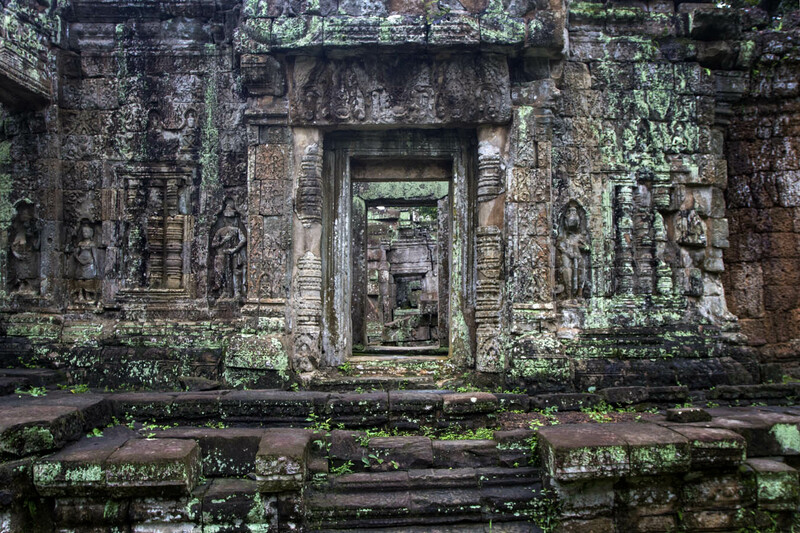 You will discover the vestiges which are nearly a thousand years’ old and composed of nature and deities. 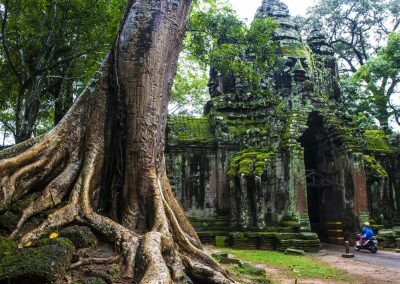 Take a walk among the architectural treasures of Phnom Penh, its bustling markets, luxurious buildings and magnificent Royal Palace. 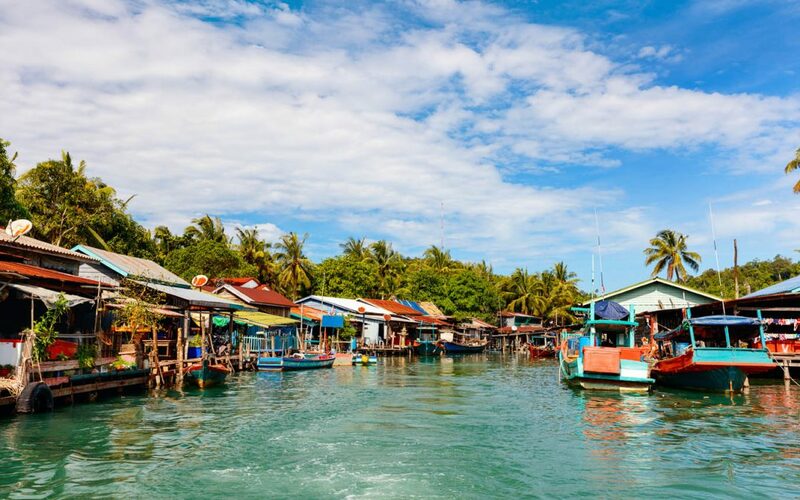 Explore the exceptional wildlife of the Tonle Sap lake and its 10,000 square km of fresh water, featuring rare animals and floating villages.